Built for Peter Kubale in 1988 and purchased by Richard Williamson in December 1991. Owned since 2005 by Wayne Nash and Vernon Wood. 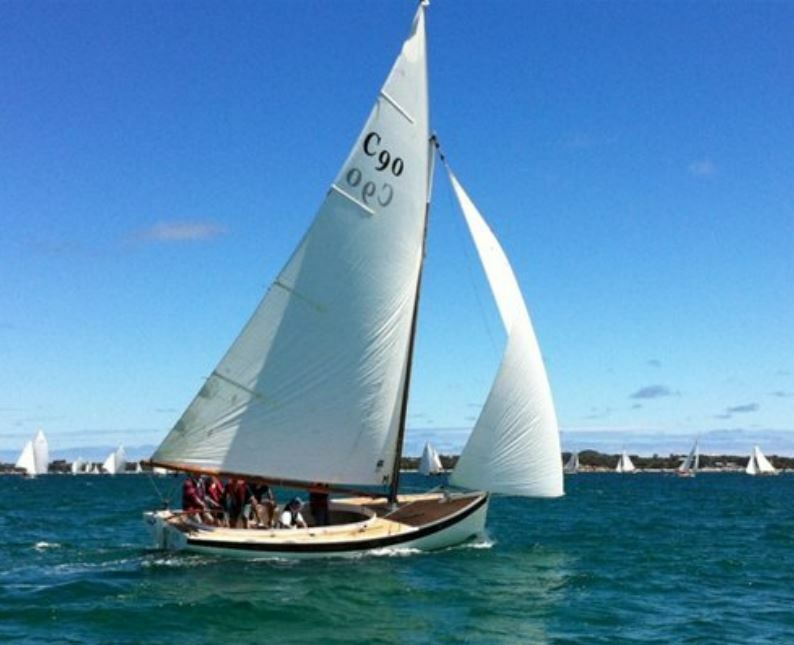 In 2014 C90 Kathleen Mary was purchased by a NSW syndicate and sails at Pittwater. 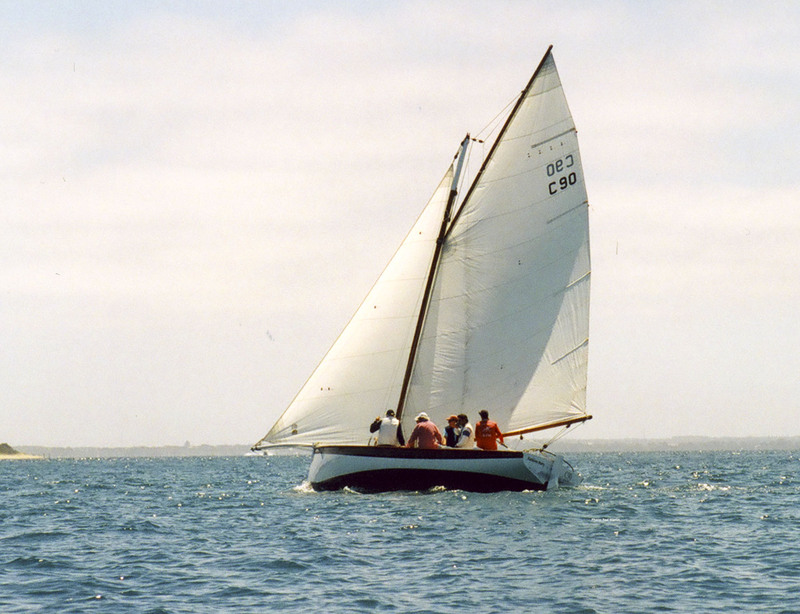 1st corrected time 1996 Lady Skipper’s Race.